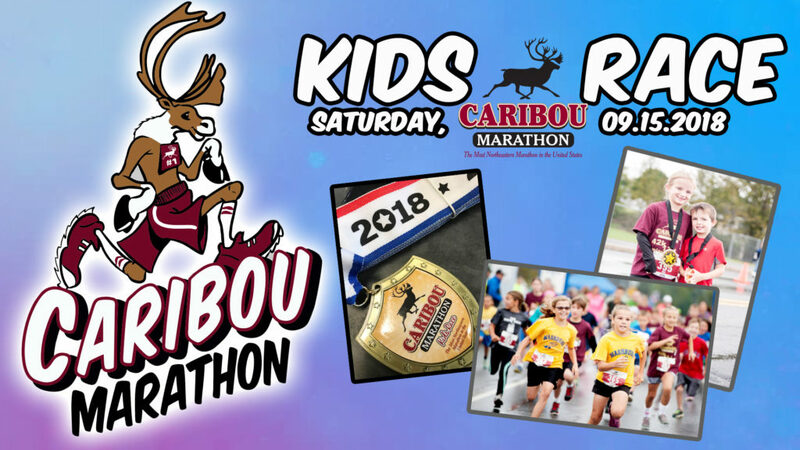 Download and print your kids marathon card here! Based on overwhelming feedback, we are moving the kids race to SATURDAY. Please see the schedule below. 4:30pm -7pm – spaghetti supper – free for KIDS race finishers. All events will take place at the Rec. Additional spaghetti supper tickets $10 each and includes spaghetti, homemade sauce, ployes, Caesar salad, dessert – variety and punch.